Good times. Great places. And you’re feeling good. You know the sheer pleasure of a smooth, relaxing ride, which is why the Multihawk is designed just for you. Combining even greater comfort with excellent handling and durability, the Multihawk really is the perfect all-round performer. 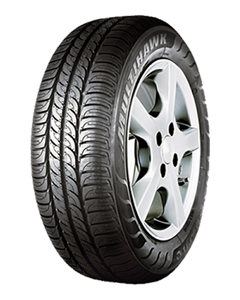 Sorry, we currently do not have any tyres with the Multihawk pattern in stock.